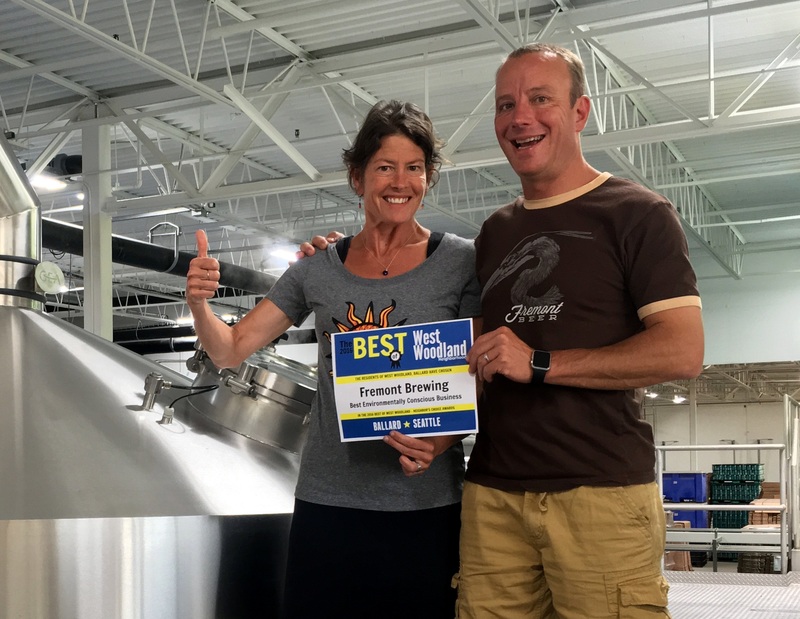 The BEST of West Woodland – Neighbor’s Choice Award Winners! Our neighborhood feels like a small town within the larger City of Seattle. Award winning restaurants, cafes, breweries, and retail shops are all within walking distance of our front doors. 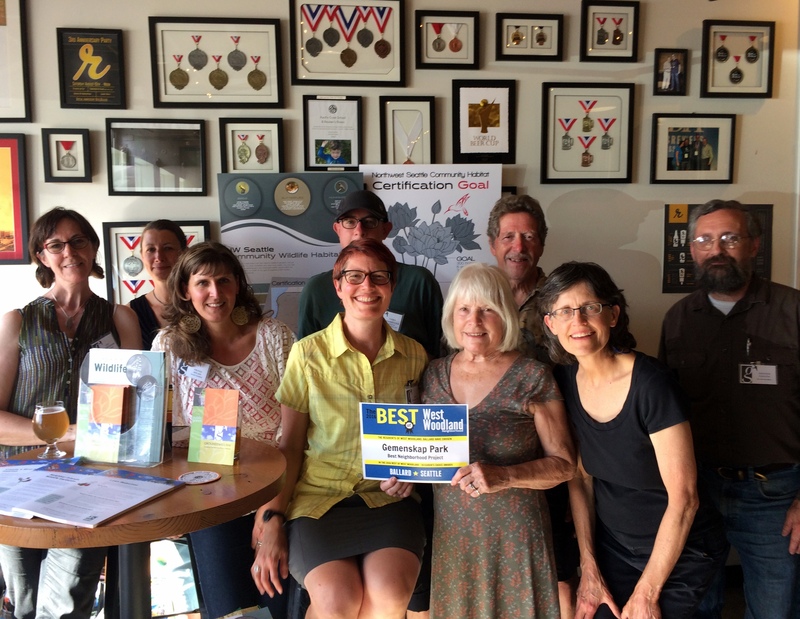 This year we gave neighbors a chance to vote on their favorites and recognize the BEST of West Woodland! 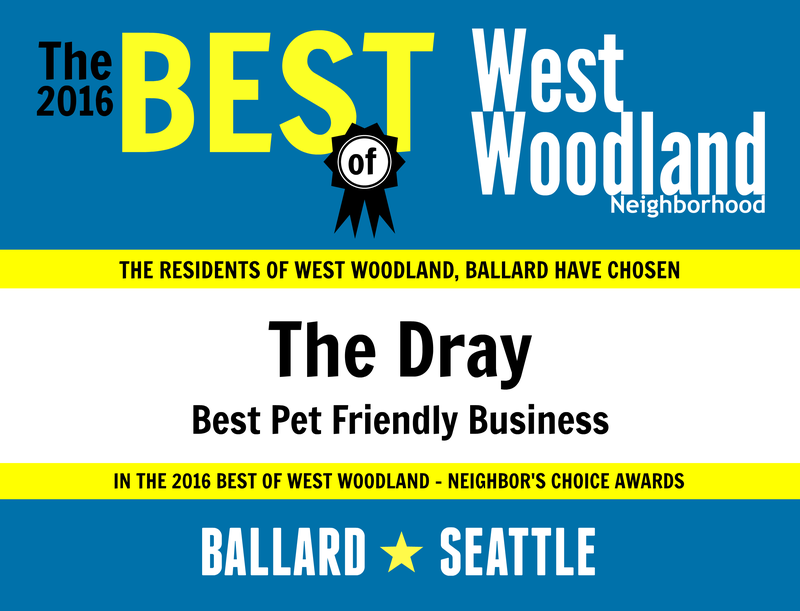 From June 6 – July 7, 2016 neighbors participated in an online poll, voting on their favorite pet friendly business, brewery, new restaurant, and more within the West Woodland Neighborhood! 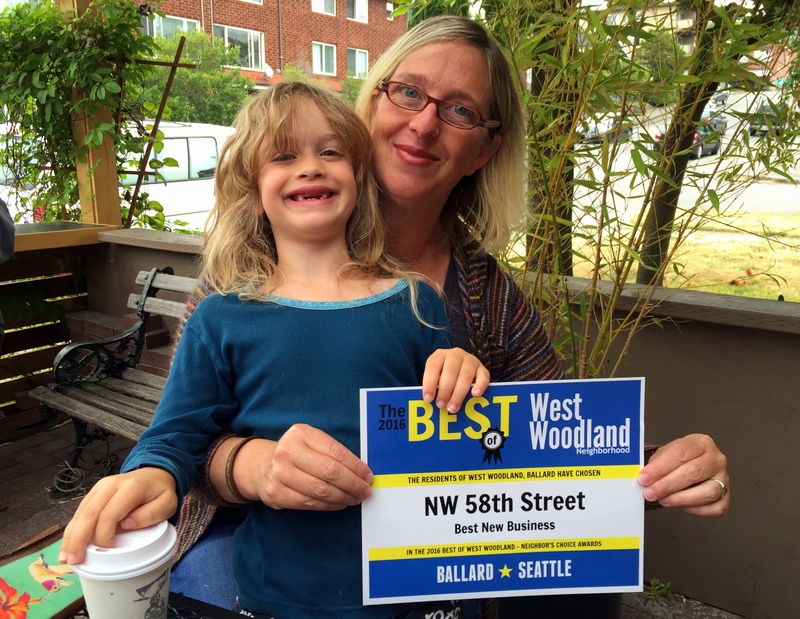 We present to you The BEST of West Woodland – Neighbor’s Choice Award poll winners! Find your favorites, discover new secrets, share with your friends and tell us what you think by connecting with us on Facebook (@WestWoodlandBallard) and Twitter (@WW_Ballard). We’d love to see pictures of you and your family enjoying these favorite places too! 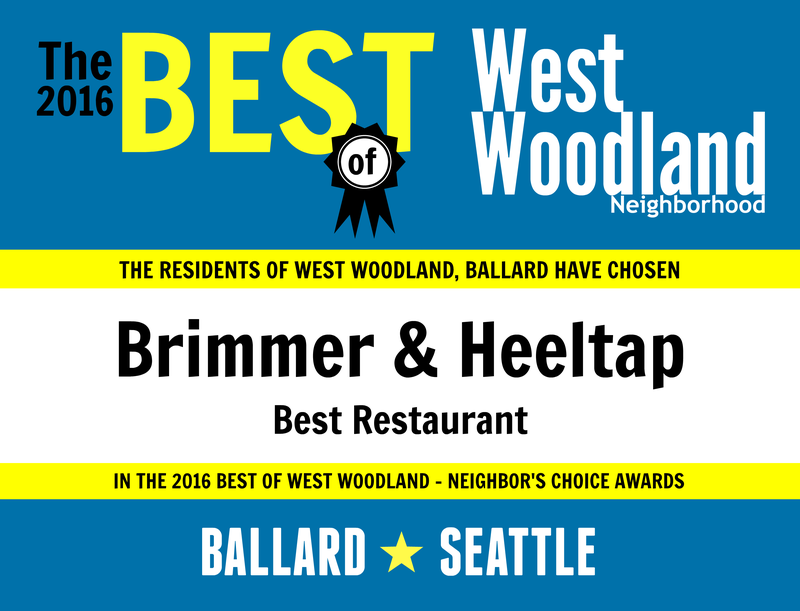 An amazing menu, gorgeous patio, and a commitment to the neighborhood make Brimmer & Heeltap an easy choice for BEST Restaurant. Recent bar updates, addition of brunch, and prime front door bike parking compliment the relax atmosphere you’ll find at Brimmer & Heeltap. West Woodland Loves B&H! Open since January 2016, Chef & owner Chris Blanco elevates and reinvents everyday ingredients and recipes in a casual and relaxed environment. 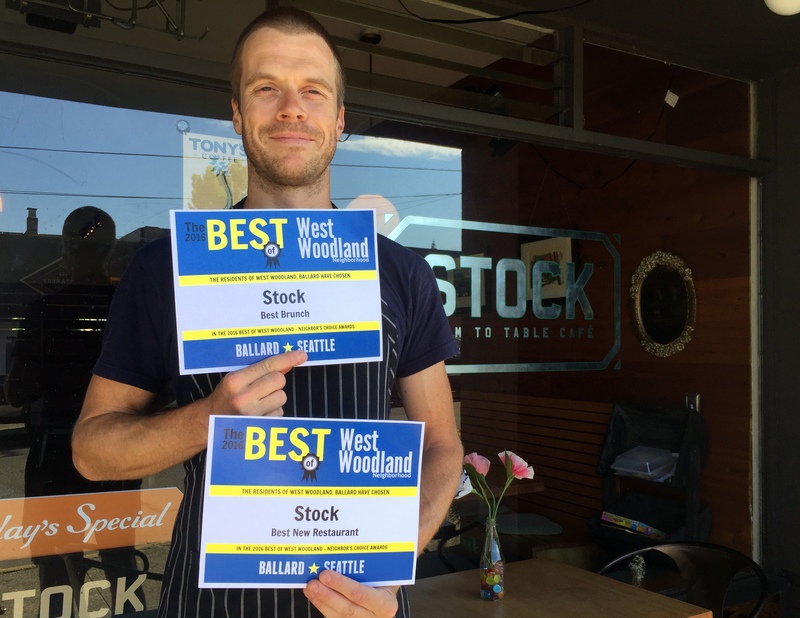 As a result, Stock has quickly become a West Woodland neighborhood favorite. Power outlets line the bottoms of the banquette making this an easy space to schedule a lunch meeting, and the approachable menu appeals to families looking for a kid friendly lunch spot. 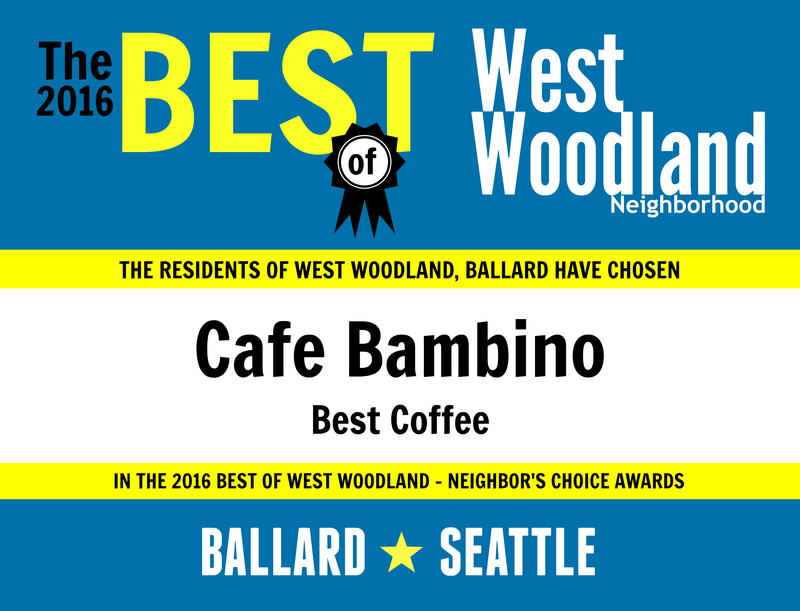 A long-time community favorite, Cafe Bambino has been described as the heart of the West Woodland neighborhood. The patio is our public square, and often acts as a meeting location for neighbors planning summer block parties, street clean-ups, or gathering to carpool to an event downtown. With recent renovations completed by another local favorite – Saltbox Designs – the patio will continue to please for many years to come! 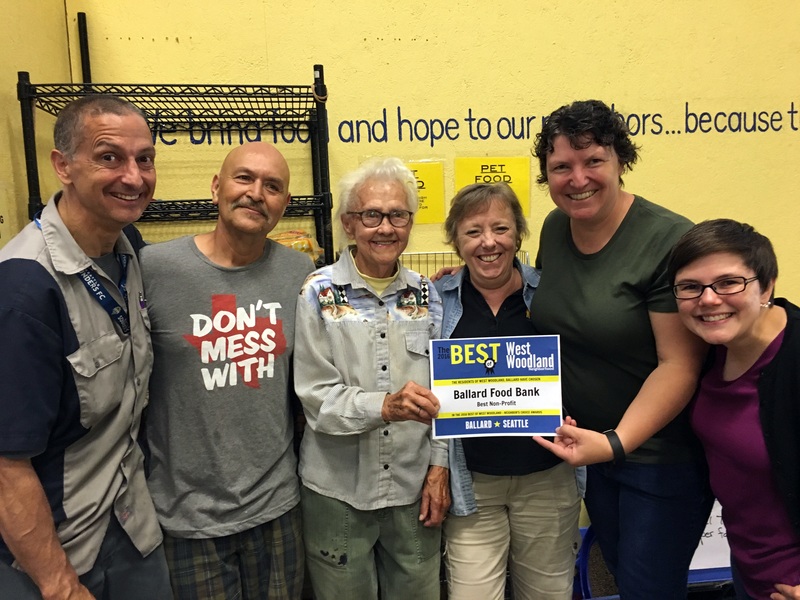 The Ballard Food Bank has been serving Ballard residents since the 1970s and provides healthy food to over 1000 individuals, including children, each week from their Leary Avenue location. Their home delivery program provides grocery delivery to more than 80 elderly and disabled clients once per week. Thank you Ballard Food Bank for the work you do in our community! Chcocolat Vitale is an Italian-inspired shop selling hot chocolate mixes, artisan chocolates, caramels, wines & edible gifts. 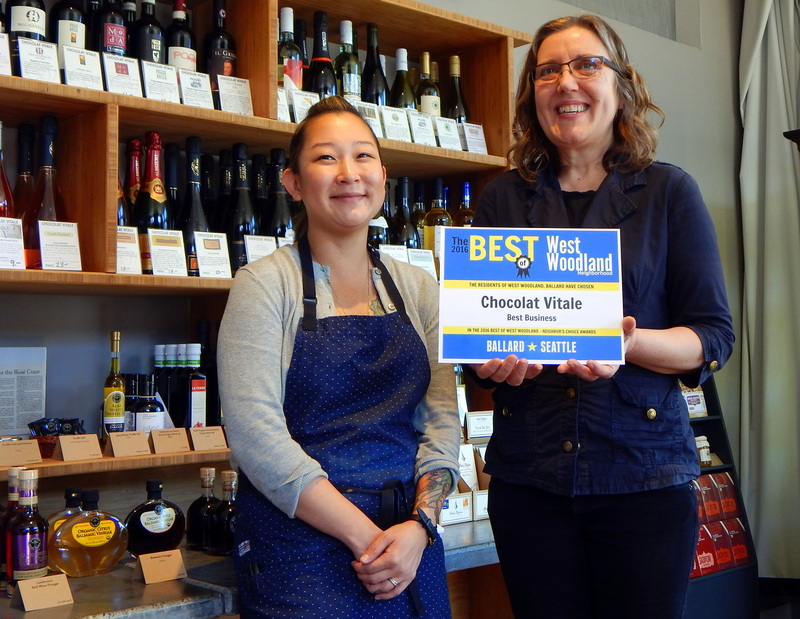 The trifecta of wine, chocolate, and coffee in a casual setting has made Chocolat Vitale a popular neighborhood gathering spot. Palate pleasing lunch items, like the Caprese Sandwich and Chop Salad, are made to order and prepared fresh by Chef Amy Beaumier. West Woodland neighbor Margaux Jones creates 100% original, PVC-free, vegan cuffs, purses, bracelets, and more right here in Ballard! She’s an inspiration, risking stability to follow her entrepreneurial dream. Her work has been featured on Evening Magazine, KING5 News, and included in Grammy gift bags. You can find her most weekends at the Ballard Farmers Market. Chef and owner Chris Blanco has a generous brunch menu, full of Asian flavors and American comfort food. The brunch menu includes pho and congee, great for our soggy Seattle mornings, as well as hearty hashes that make wonderful use of pickled veggies. Prices are reasonable making this a family-friendly favorite in the West Woodland neighborhood. 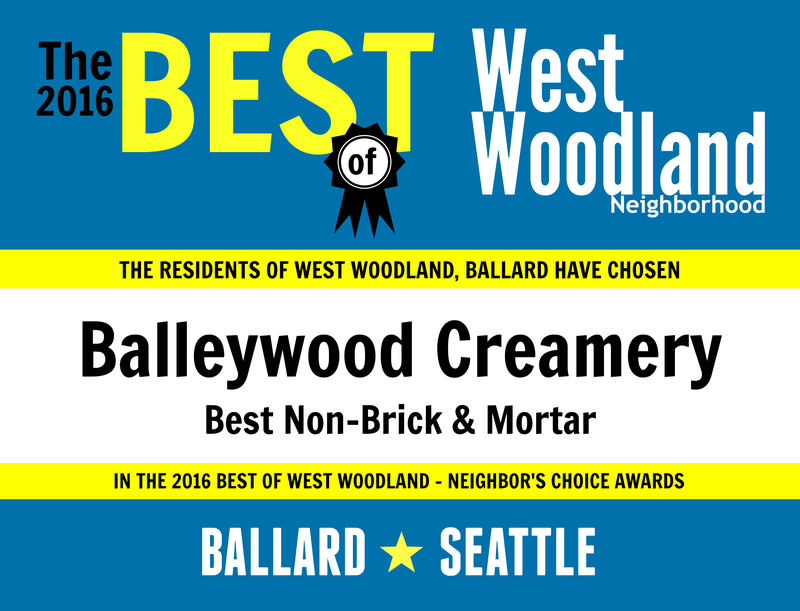 You will find Balleywood Creamery most weekends at Ballard’s breweries, neighborhood festivals, or farmers market. The cart is staffed by Balleywood Creamery owner and frozen treat artisan Karen Kinbar. Karen creates fantastic flavors like bourbon vanilla and Italian strawberry using locally-sourced and seasonal ingredients, even occasionally from her own garden. West Woodland loves The Dray. This laid-back hangout features a large selection of draft beers, classic pizza, and sandwiches. Any given weekend, you will see several happy dogs lazily lounging while their owners enjoy a beer and bite to eat under the Seattle summer sun. 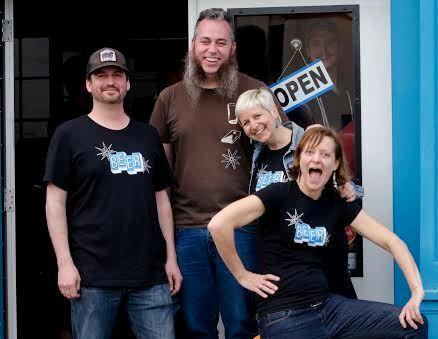 This pet friendly business is owned by the same folks who brought you The Yard in Greenwood. Populuxe Brewing’s large courtyard offers plenty of picnic tables and play space for kiddos to frolic, while parents enjoy a beer and nosh on great eats from a variety of rotating food trucks. Populuxe also hosts Family Happy Hour, complete with kid-friendly activities like tumble bus, corn-hole, face painting, and more. 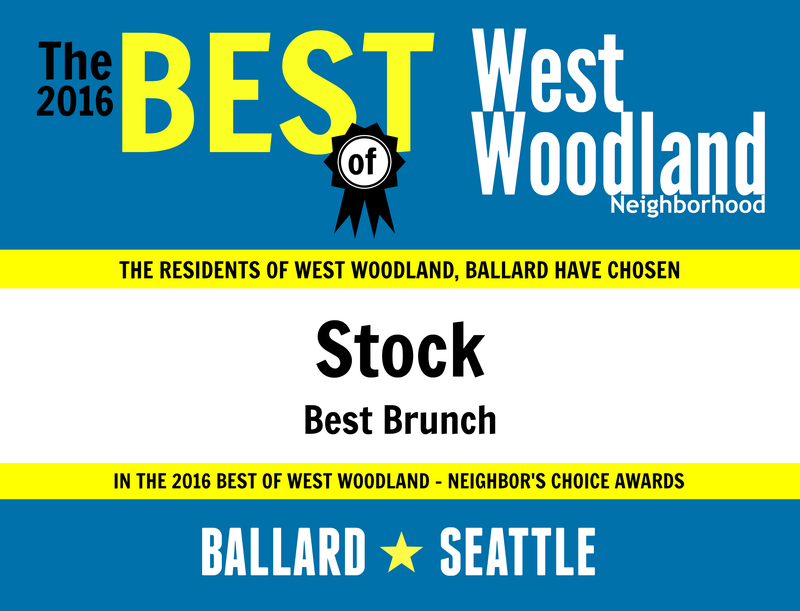 Expect to see strollers, kids, dogs and plenty of smiles year round at this West Woodland neighborhood favorite. 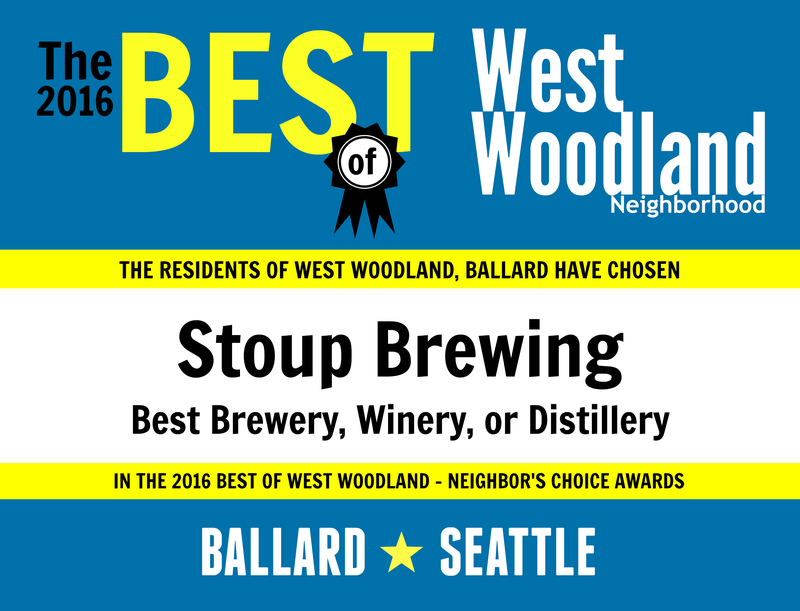 Stoup’s beers are beautifully balanced from start to finish and that makes sense when you learn the company has Robyn Schumacher, a certified Cicerone, on the team. The brewery communicates a respect for both the art and science of beer by cultivating a warm and communal environment – a place for friends to gather, and for beer enthusiasts to chat with the makers over a well-fashioned, delightfully delicious beer. Four Legged Friends, an animal care service, joined Seattle’s Adopt-A-Street program four years ago and has been keeping NW 65th Street clean since then. 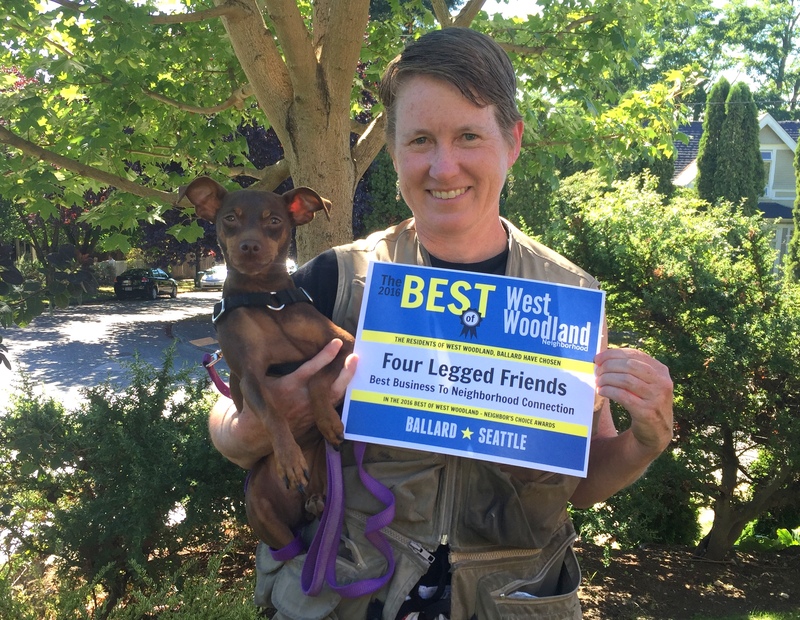 Liza White, owner of Four Legged Friends, works to enhance West Woodland’s historic NW 65th business district and improve neighbor’s quality of life through quarterly street clean-ups. Her goal is to beautify the neighborhood, support our small business community, and remove debris that threatens our environment. Thank you for your support Liza! Gemenskap, the Swedish word for community, is the perfect name for our newest park which converts two blocks of 14th Ave. NW, between NW 59th and NW 61st Streets, into an inviting neighborhood gathering spot. Gemenskap Park replaces a gravel wasteland, full of weeds and unsightly debris. The East Ballard Community Association, headed by Dawn Hemminger, has worked tirelessly for 10 years to bring this park to life and the benefits of this neighborhood gem will be felt for years to come. Dr. Leslie Craddock knows that our eyes are working hard for us everyday. 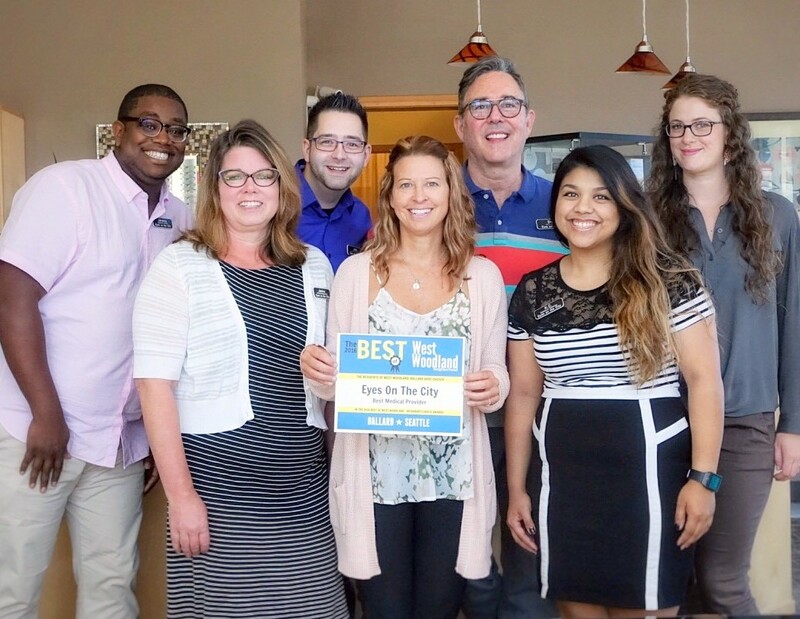 The team at Eyes on the City provides the care and attention each individual deserves, with comprehensive eye exams, eyewear selection, and ongoing support for a range of eye conditions. Dr. Craddock has lived in Ballard for many years and has a strong relationship with the community she serves. Whatever the reason for your visit, you can count on the team at Eyes on the City to provide the highest quality care and excellent service. From the outside, this low rise, nondescript building looks like any other watering hole in Ballard, but on the inside neighbors are treated to some of Seattle’s BEST Mexican soups, tasty tacos, and satisfying selection of sides. Let’s not forget the drinks! Enjoy a bourbon lemonade on the patio, sangria by the pitcher, or grab a pint of local beer and play pool with your neighbors. 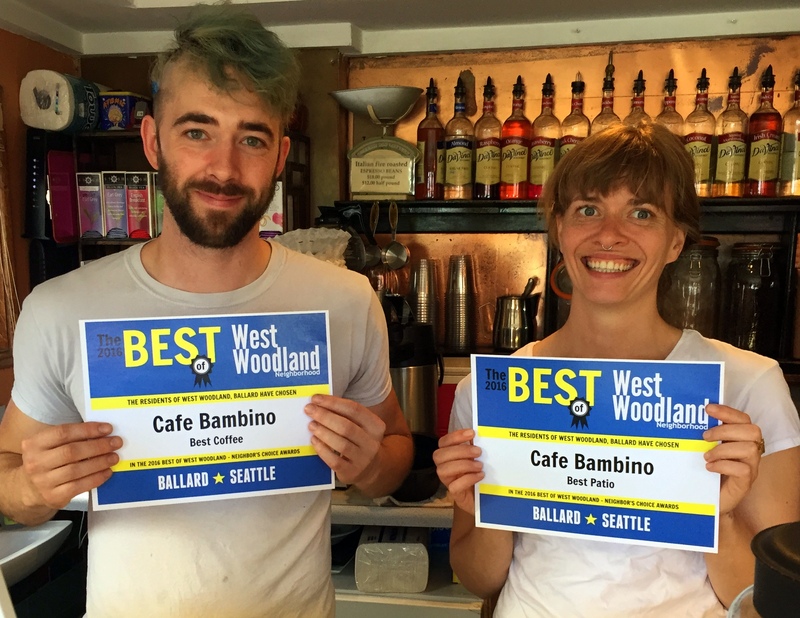 In a location that once sold cigarettes and sidearms, this tiny but wonderful West Woodland coffee shop is a community favorite. Whether your looking for a quick coffee to go, or want to enjoy a lazy morning on the patio, the team at Cafe Bambino delivers what you need with a friendly smile. 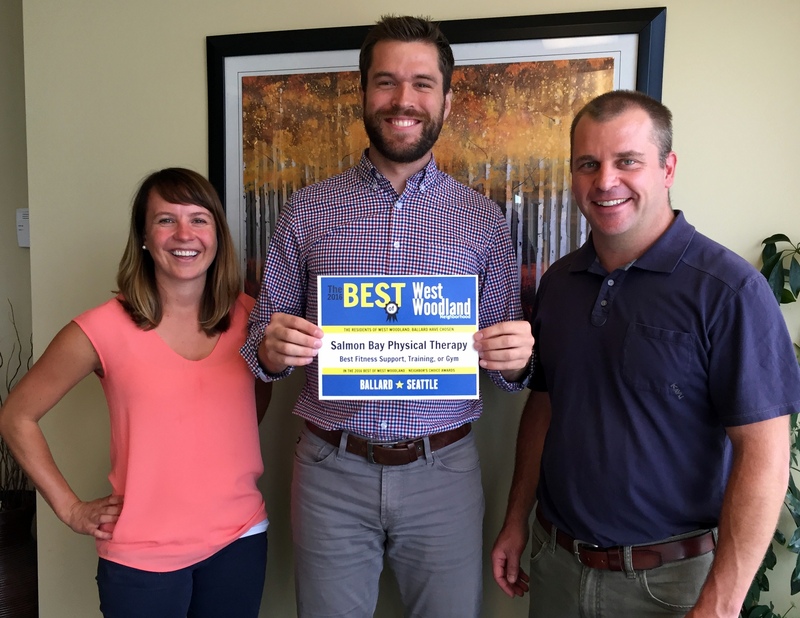 Salmon Bay Physical Therapy’s healthcare professionals have years of experience working side-by-side in a collaborative team-based environment to provide care for pain reduction, weekend warrior injuries, and more! With a commitment to continuing education, you can trust that the services SBPT provides are the newest and most advanced physical therapy treatments available. 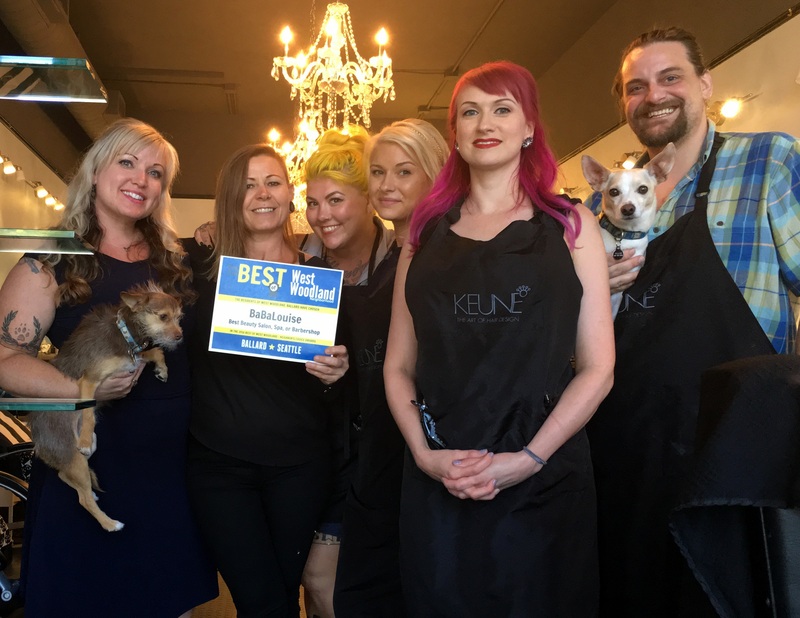 From cuts to colors, the team at BaBaLouise works to enhance individual beauty and well-being. They’ve created a lifetime of loyalty by setting high standards and demonstrating excellence in the services provided. Neighbors know that they are receiving personal treatments tailored to fit their individual needs. Celebrate beauty and wellness with the team at BaBaLouise. 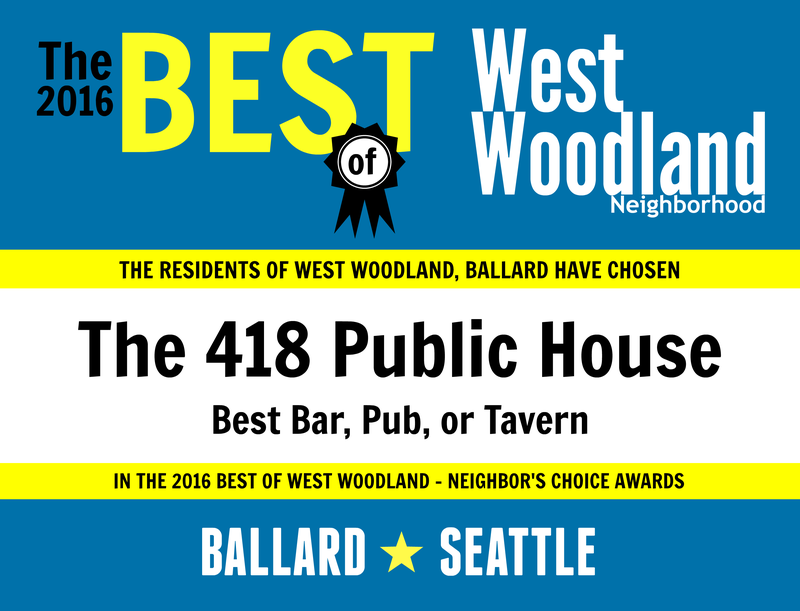 We are appreciate the time you took to vote in the first annual BEST of West Woodland – Neighbor’s Choice Award poll. Connect with us on Facebook (@WestWoodlandBallard) and Twitter (@WW_Ballard). We’d love to see pictures of you and your family enjoying these favorite places!